With today’s generation being firmly raised on MTV, it’s no surprise that they can plug hip-hop artists and DJs like pros. But what about the Beethovens, Bachs, Chopins? The classical world has become a bit of a suffering world, especially the live performances that bring it to life. If you’ve appreciated the genre, but struggled dropping $60+ on a ticket, here’s a great solution for you. 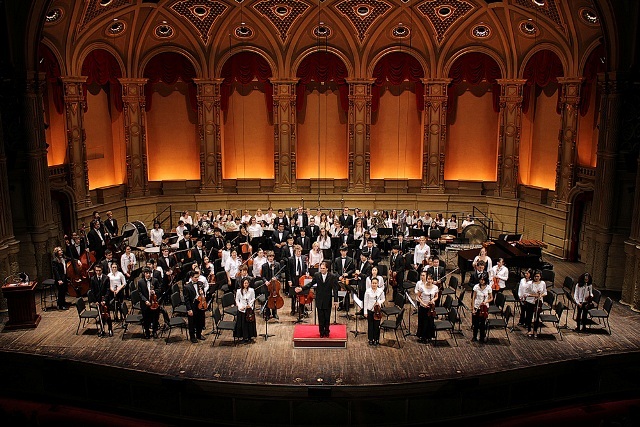 On Sunday February 19 at 7:30pm at the Orpheum, the Vancouver Academy of Music Symphony Orchestra will be selling $10 tickets for the symphony-curious Vancouverites. 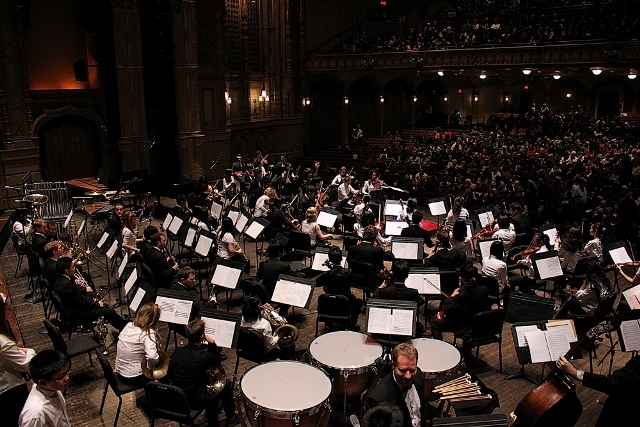 This night at the Orpheum shares a live classical experience, with a ticket price that is cheaper than a movie. If you’ve considered delving in the arts, here’s your chance. Go out! Be cultured! And that, cannot be downloaded my fellow generation X/Y friends. The Vancouver Academy of Music Symphony will present Eternal Light; a tribute concert commemorating the 10th anniversary of Maestro Wallace Leung’s passing. Leung was a cherished conductor, music director, violinist, teacher, and pillar of the music community, who died suddenly at the young age of 33. To honour his legacy, the musicians of the VAM Symphony Orchestra will perform a program of meaningful works, including Beethoven’s Symphony #5 and Brahms’ Violin Concerto. The concert will open with the VAM Symphony Orchestra premiere of Canadian composer John Estacio’s Eternal Light; a work that was written in memory of Leung.